UFC president Dana White admitted that he only gave Nate Diaz a fight against Dustin Poirier at UFC 230 because someone on his staff spearheaded the negotiations. Now, after that fight fell apart, White has no interest in going back to Diaz with another bout. Soon after Diaz vs. Poirier was announced at a press conference, Diaz went ballistic because he felt the UFC wasn’t promoting him properly after they announced Conor McGregor’s return at the same press conference. 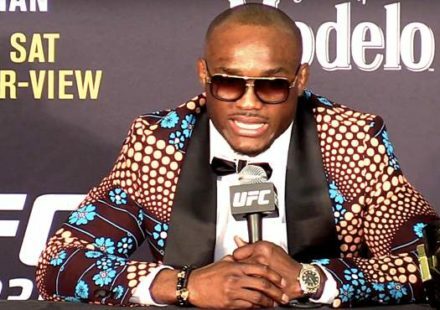 In fact, he walked out of the press conference after McGregor’s fight with Khabib Nurmagomedov was unveiled. Diaz’s public chastising of White and the organization ever since and him constantly waffling on whether or not he was even going to show up for the fight certainly had to give White mixed feelings in dealing with him, so much so that he now appears to be done with Diaz. 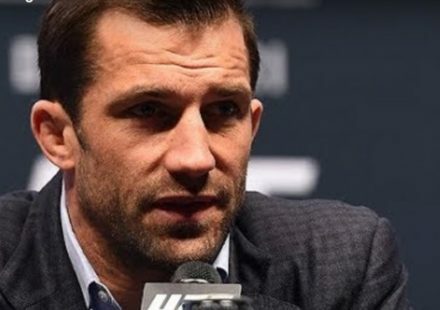 No, it’s not that he’s tearing up Diaz’s contract, but he just has no interest in trying to get him another bout until Diaz comes to him saying he’s ready to get back in the Octagon. “I’m not interested in making a Diaz fight until Diaz is just absolutely dying to fight,” White told ESPN. 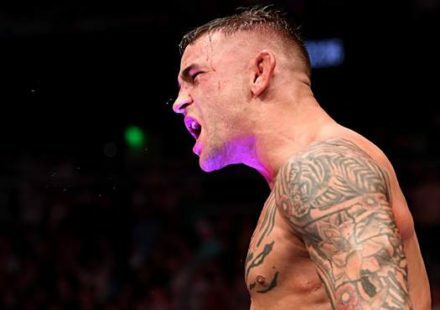 Ironically, the UFC 230 bout was canceled after Poirier had to withdraw because of a hip injury. Diaz has bounced in and out of the limelight, but has rarely sounded like he was dying to return to the Octagon. In fact, both he and his brother, Nick, have frequently said that they are only fight because they have to, neither sounding much like fighting is something they really want to do. So it very well could be that White is waiting an awfully long time for that phone call to come. On the heels of good news on Poirier's hip, I asked UFC president Dana White if Poirier/Diaz is a fight he'd want to re-book. 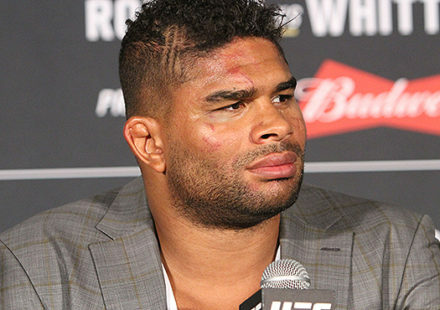 "I'm not interested in making a Diaz fight until Diaz is just absolutely dying to fight. When he's ready to fight he'll let us know."